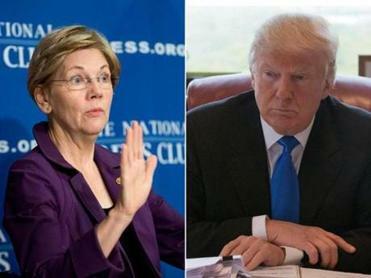 The feud between Donald Trump (right) and Elizabeth Warren is surfacing yet again. In an interview with New York Times columnist Maureen Dowd, the presumptive GOP nominee called Warren “Pocahontas” when asked about their ongoing public rancor. Trump’s insult focused on her unsubstantiated claims of Native American ancestry. It’s the latest in the war of words between the real estate mogul and the US senator from Massachusetts, which seemed to kick off in March when Warren called Trump “a loser” on Facebook. The two recently went at it on May 6, and then picked up where they left off on May 11. 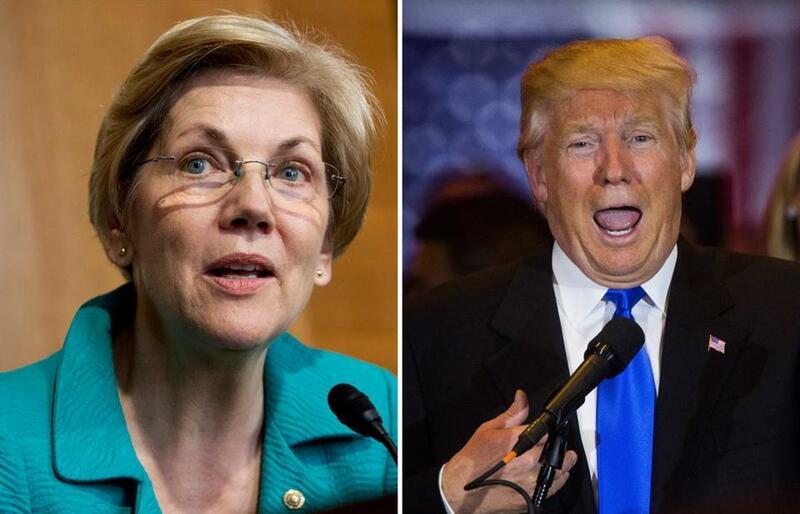 Trump and Warren spent part of last week in a highly engaging Twitter war. Was it a preview of bigger things to come? The digital clash seems to benefit both politicians: Trump tosses red meat to his base by going after a politician that many on the right love to hate. And Warren raises her national profile as an able 2016 surrogate able to hold her own against the top Republican.